China’s online education sector has been eyed by the capital market as emerging and promising, Securities Times reported Monday, citing multiple industry sources. An unidentified analyst with a Shanghai broker said since 2014, online education companies have been “hot cakes”, valuations of which were pushed higher by investors who just wanted to grab a slice of this sector, but in 2016, investors turned more cautious. 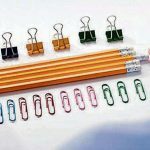 However, investors have turned their eyes back to this sector quickly as companies with good performance have surfaced and this sector’s profitability model is becoming more clear, said this analyst, adding that investors’ enthusiasm have again been ignited as several online education companies even got listed on stock exchanges and those already listed posted remarkable growth. China’s after-school English lessons provider RISE Education Cayman Ltd made its debut on the Nasdaq Stock Market on Friday. RISE Education priced its initial public offering of 11 million American depositary shares (ADSs) at $14.50 per ADS, above the range of $12 to $14 given by the company, for a total offering size of about $160 million. Each ADS represents two ordinary shares. The company started trading at $16.00 per share on Friday, jumping 10.3 percent from its pricing. In August, online children English education startup VIPKID announced that in its D round of financing it has raised $200 million from investors including Sequoia Capital and Tencent Holding. 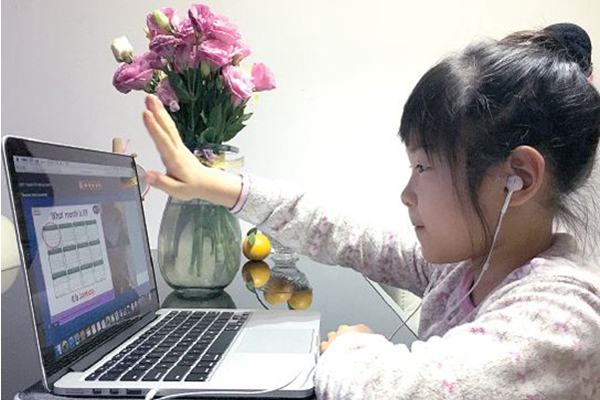 Founded in 2013 and incubated by Cheung Kong Graduate School of Business, VIPKID focuses on teaching English through one-on-one video courses, connecting language teachers from North America with Chinese children aged between 4 and 12. Chen Zongzhen, an executive with Shenzhen-based RC Investments, attributed online education sector’s boom to mature infrastructure, income increase in households, high importance that the Chinese attach to education and various technological means such as AR/VR which online education could resort to. The number of online education receivers reached 144 million in China by the end of June, an increase of 6.62 million, compared with the end of 2016, according to China Internet Network Information Center’s data cited by the Securities Times. Online audience research company iResearch predicted that online education sector will maintain a 20 percent compound annual growth rate between 2017 and 2019, by when, the market size might be close to 270 billion yuan, up from 150 million yuan in 2016, Securities Times reported.